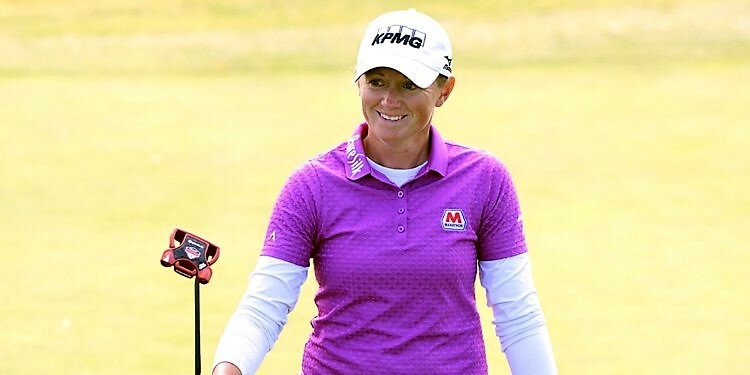 KPMG honors spokesperson contract with LPGA golfer Stacy Lewis during her maternity leave. 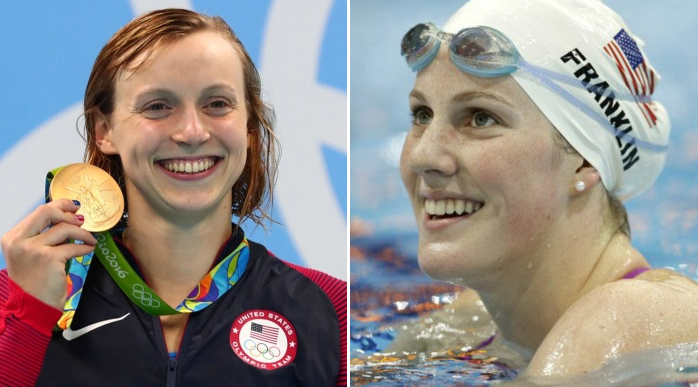 Olympian Katie Ledecky turns pro and avoids the marketing mistake of Missy Franklin. 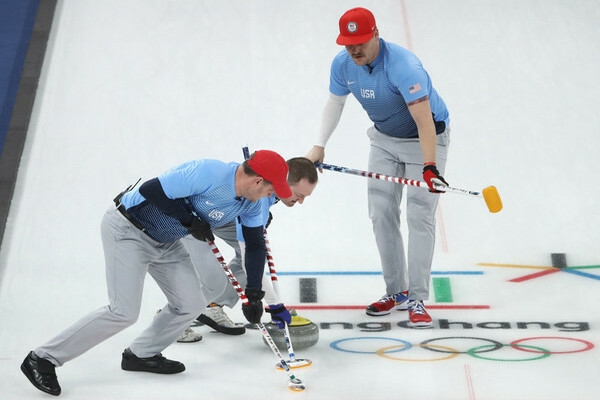 Hey Madison Avenue – why no love for the Olympic curlers? 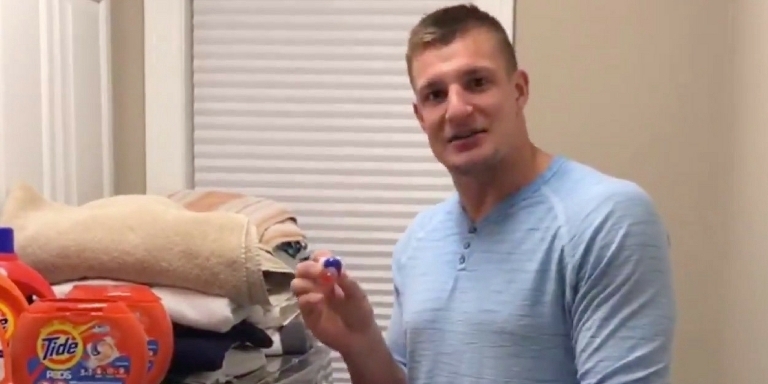 Tide hires NFL star Rob Gronkowski to help educate stupid teens. 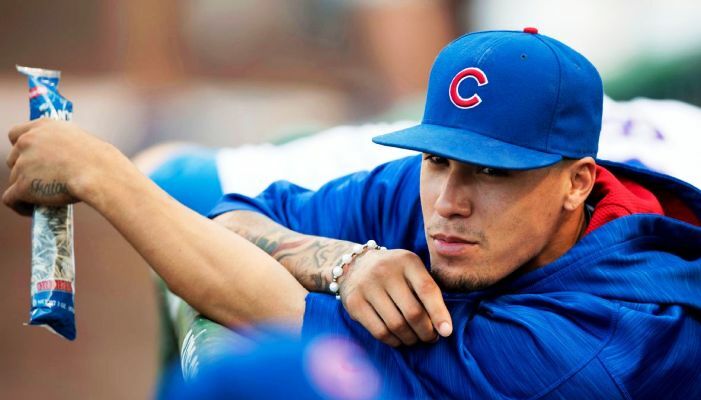 Madison Avenue is finally noticing Chicago Cubs players. 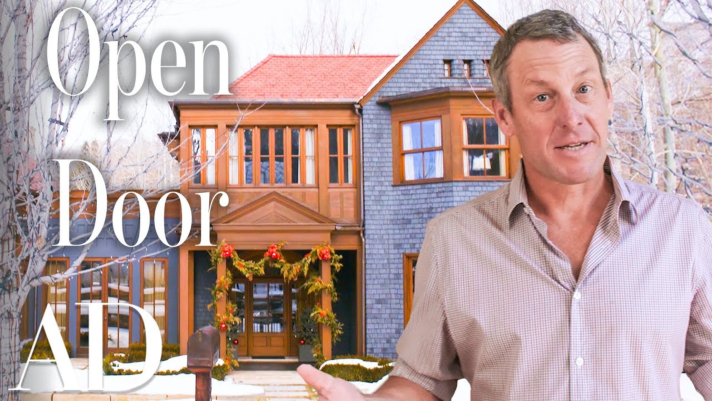 Are Tom Brady’s endorsement deals a bit odd? 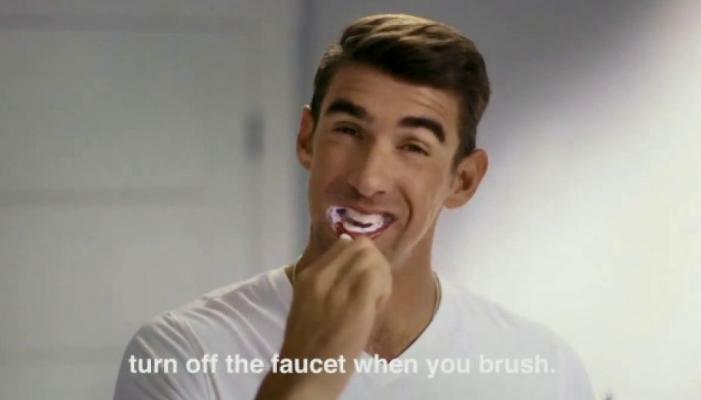 Why Colgate will have you thinking about Michael Phelps while you brush your teeth! 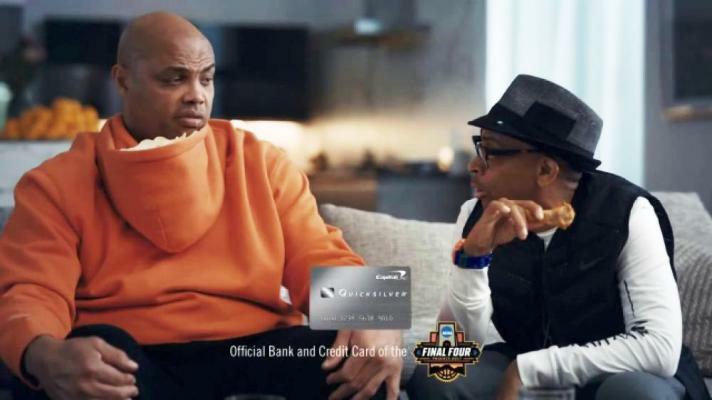 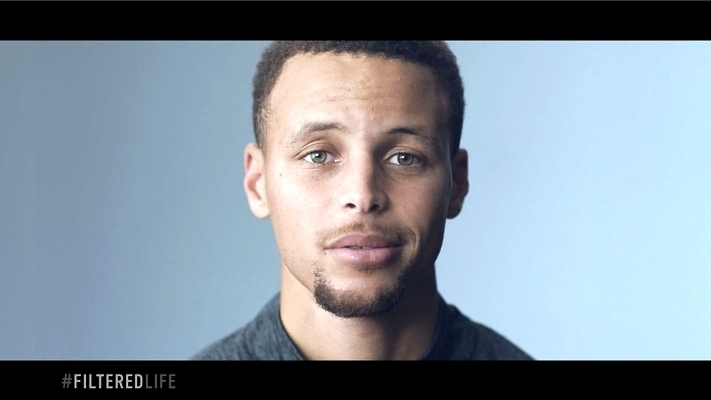 Why Charles Barkley should get a big bonus from Capital One.